Another opulent model is forayed under the nameplate of Ducati is none other than ‘Multistrada 950’. 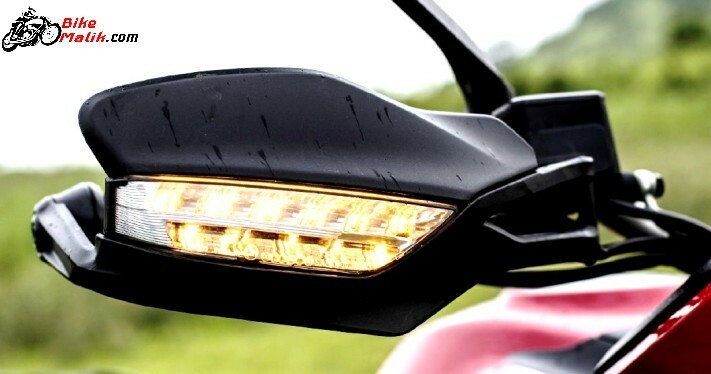 The Multistrada 950 gives a beasty off-road & on-road performance that was never seen in the country. 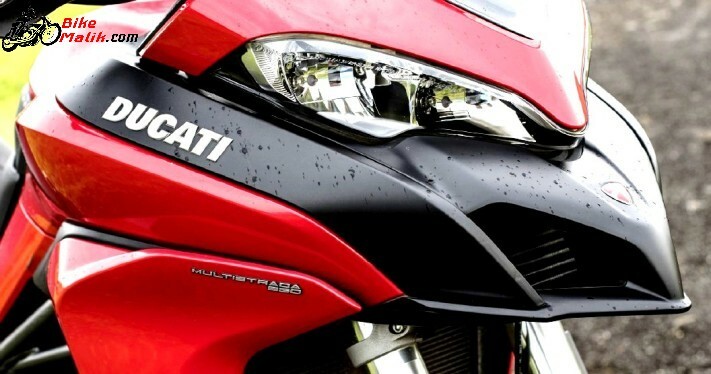 Multistrada 950 is the most reasonable & affordable model from the desirable bikemaker ‘Ducati’. This adventurous tourer gives the powerful vibes to the rider without any flaws. The prominent design language, aesthetic looks, reliable features make the motor enthusiasts a slave. Let’s see, whether it has the worthy stuff or not to carry the reputation of the Ducati brand. Ducati Multistrada 950’s designed cues are borrowed from sibling model Ducati Multistrada 1200. 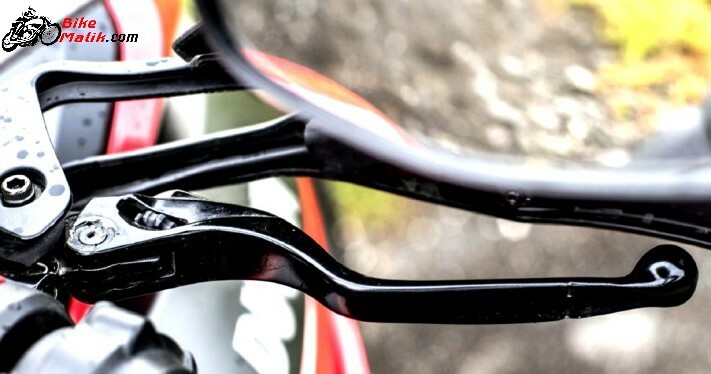 The bikes portray a huge stance that appears big to the eyes. The front gets an elegantly designed headlamp unit that housed above the large windscreen. The front apron is the most appealing aspect of the bike, while the red shaded suspension unit and large 19-inch alloy wheels give plusher and tom-boy stance to the bike. The knuckle guard mounted LED blinkers and sturdy fuel tank gives muscular stance from the front profile. 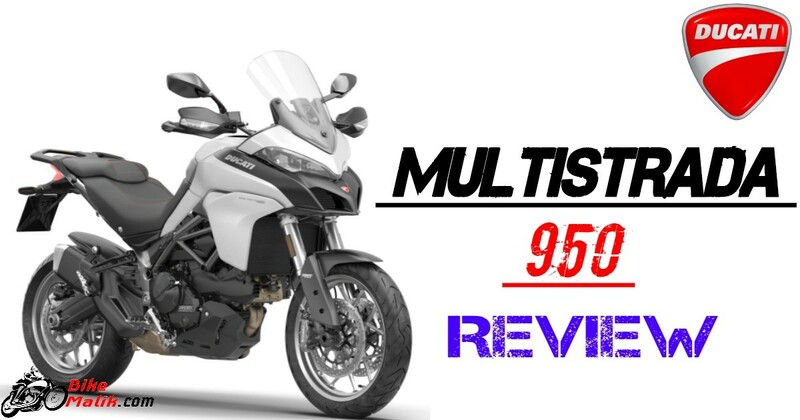 The exhaust muffler, 19-inch large front wheel, trellis frame with black finish, a double-sided swingarm are the premium features while comparing to its sibling model Multistrada 1200. The fully digital instrument console excites the rider, but the lack of TFT screen makes the rider to feel bad. 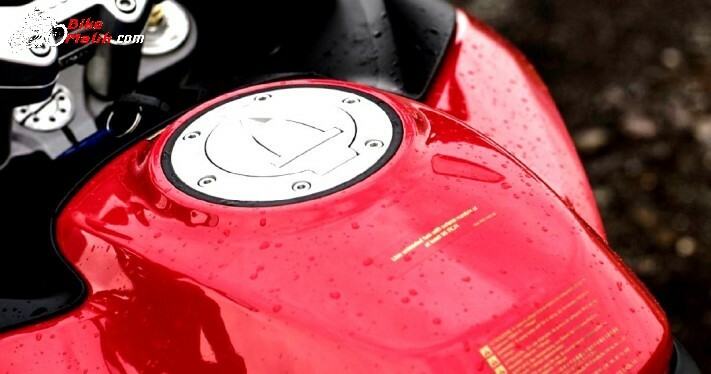 The USB charging port with the adjustable windscreen is the unique elements in the bike. 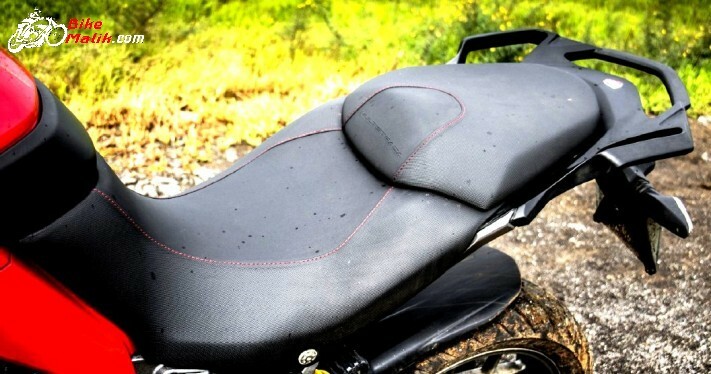 Finally, the elements and features are beyond the expectations and thus, kudos for the premium design. The bike gets powered by a 937cc L-twin engine that pumps out a maximum of 113PS of power @ 9000rpm with a peak torque figure of 96.2Nm @ 7750rpm. The bike now gets a revised cylinder head for better performance. With the powerful engine setup, the bike claims a decent mileage figure of 14.87 km/l in the city driving conditions. The 8-level traction control option gives all the adventurous driving vibes to the rider. The four riding modes; Sport, Touring, Urban, and Enduro eases the rider to play on the tarmac with naked driving modes. 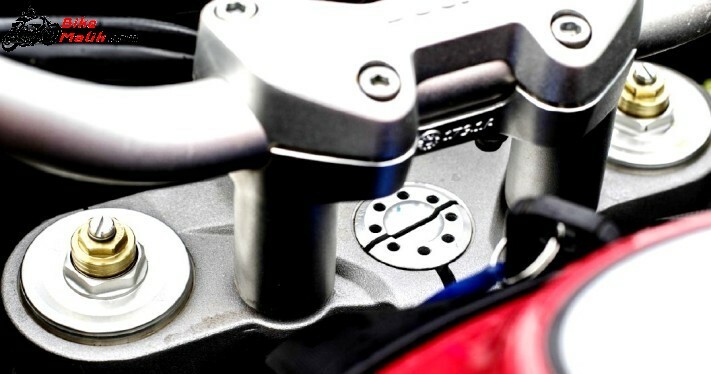 Braking as a primary concern, the Multistrada 950 gets a 320mm dual discs fitted with Brembo monobloc calipers at the front and 265mm disc with a 2-piston caliper at the rear, for further assistance, the bike gets an ABS option to stop all the heading speed. The front gets a 19-inch alloy wheel while the rear gets 17-inch wheels that come wrapped in Pirelli Scorpion Trail II tyres. 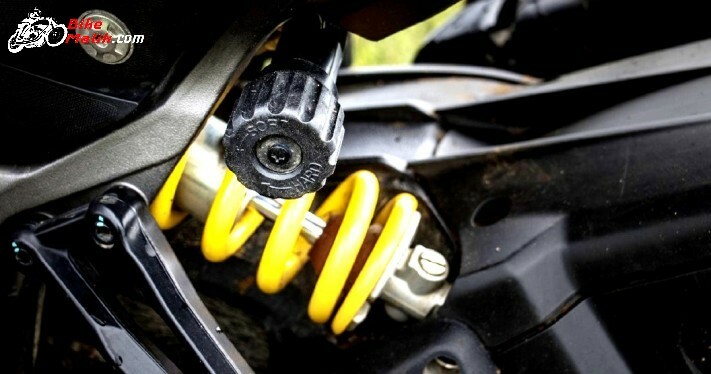 The fully adjustable 48mm KYB upside-down forks at the front and a fully-adjustable Sachs monoshock damper at the rear provides good suspension in the bumpy and uneven roads. The bike gets a 3-level ABS system where the Level 1 is for off-road use where ABS to the rear wheel is off and rear wheel lift is off. Level 2 is for the sporty mode with ABS active on both the wheels and rear wheel anti-lift deactivated. Finally, the Level 3 is for the normal mode with ABS active on both wheels and rear wheel lift-up prevention active as well. With the mesmerizing design, features, specs & performance the bike now costs us at a range of INR 14,28,555 (ex-showroom, Delhi). The bike receives a tough competition from the segment existers like; Kawasaki Versys 1000 and Suzuki V-Strom. The Multistrada 950 is the oomph model that carries from the DNA from the desirable ‘Ducati’. 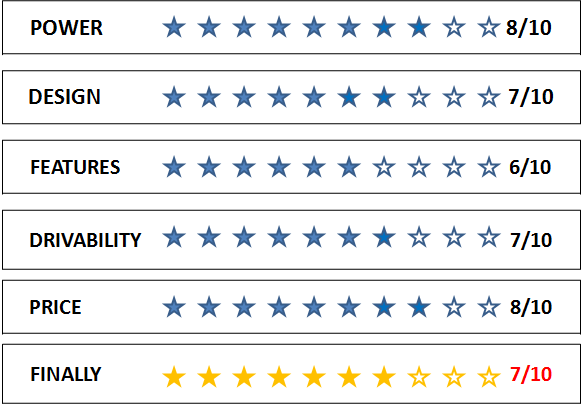 The effortless driving with nevertheless performance is the key point to be considered in the bike. The traction control and ABS as a standard option will surely drag you to the stores. The only lacks in the bike are the IMU and the Skyhook suspension which will, even more, eases the rider. Coming to the pricing, it costs INR 5 lakh cheaper than the 1200S (approx). If you fond of adventurous riding, then it is a perfect option for you to choose. Also Read: Ducati Multistrada Features, Specs & Details.